Adega on 45th Estate Winery, whose motto is “A nossa casa é a tua casa” meaning “Our house is your house”, has been around for a number of years now, and I have to say that I have started to enjoy their wines more in the last few years. They are located in Osoyoos, BC and are making both white and red wines. A range of wines are made at the winery including Viognier, Pinot Gris, Syrah, and Malbec. Malbec is doing its best down in Argentina, but I have to say that I loved the Adega on 45th Malbec enough to do a wine profile on it. Malbec wines tend to have a dark, brooding character about them, and this wine is no exception. 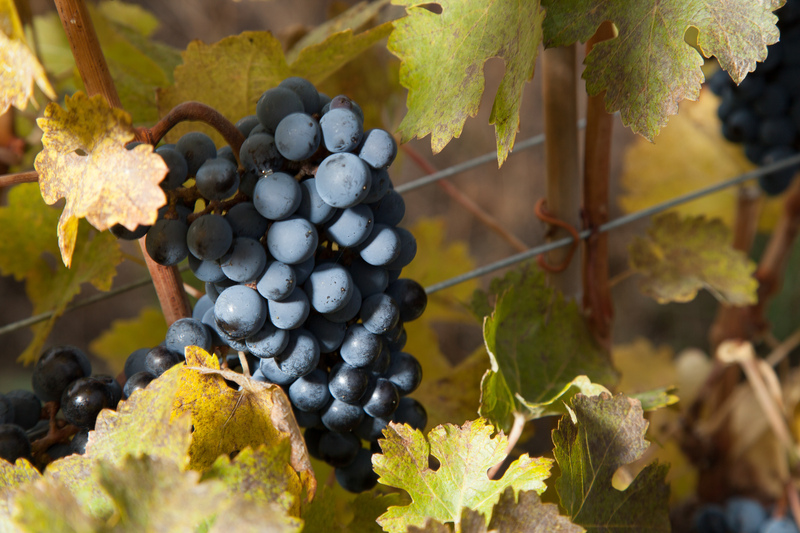 The biggest characteristic that is known of Malbec is that it offers notes of ripe, black fruits and spiciness. Malbec wines are often full bodied and have potential to knock your socks off. No weak hearts here, please! This particular vintage is showing very well right now. I adored its perfumed nose which spoke of black fruit, vanilla spice, and tar. It had a really nice peppery kick on the palate mid-tongue, and was balanced out with the cassis influence on the fruit side of the spectrum. Good acidity, medium bodied, and medium tannins. I’d leave it in bottle for at least a few more years, although it is drinking really well right now. Have you had this wine? Leave a comment and tell me what you thought!